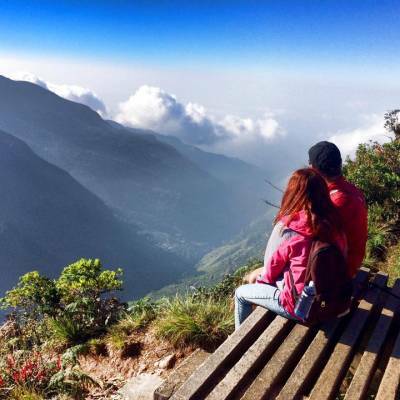 Give your beautiful relationship a memorable beginning with our Honeymoon Tours. With a myriad of romantic destinations to choose from, our Honeymoon Tours offer the perfect getaways to your new life. We have various Honeymoon Tour Packages to suit your life-long dreams of romantic elopes; be it to a hill station, an exotic beach location, a ship cruise or a royal heritage destination. 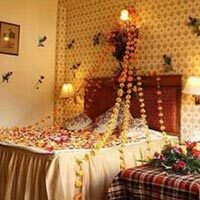 With the world class facilities and romantic ambience throughout, our Honeymoon Tours are sure to make them your most cherished days. We also provide for photographers to click and save your most embracing memories. You can also choose for customized Honeymoon Tours with varying locations and durations to suit your dreams.